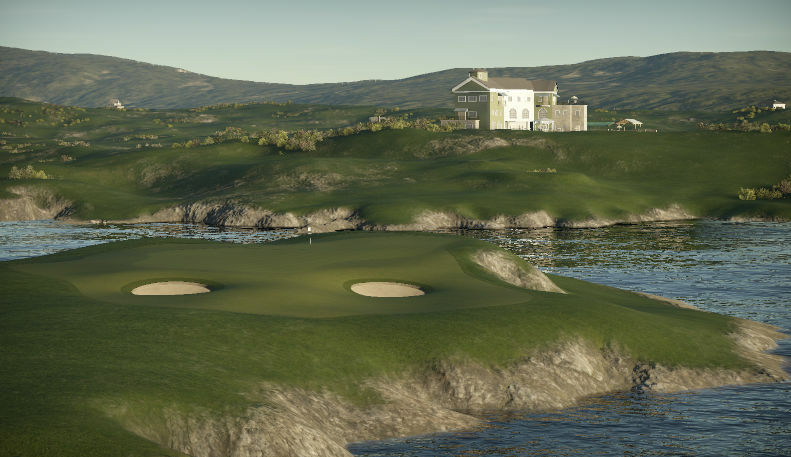 A links style course with elevation changes, coastlines, rolling hills, false fronts, lots of bunkering, but also has wide fairways and large greens to help ease the wind that could make this course a true challenge. 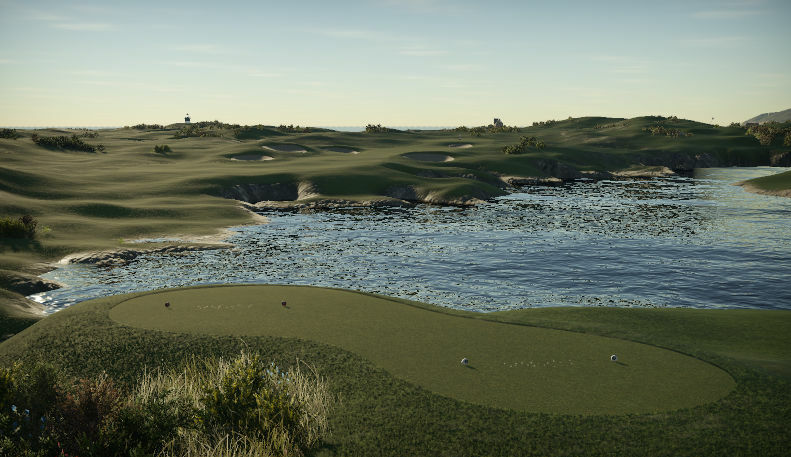 Green's will have some easy pin locations, but like all true links course, there are pins that will require precision and areas NOT to miss, either left or right and short or long. 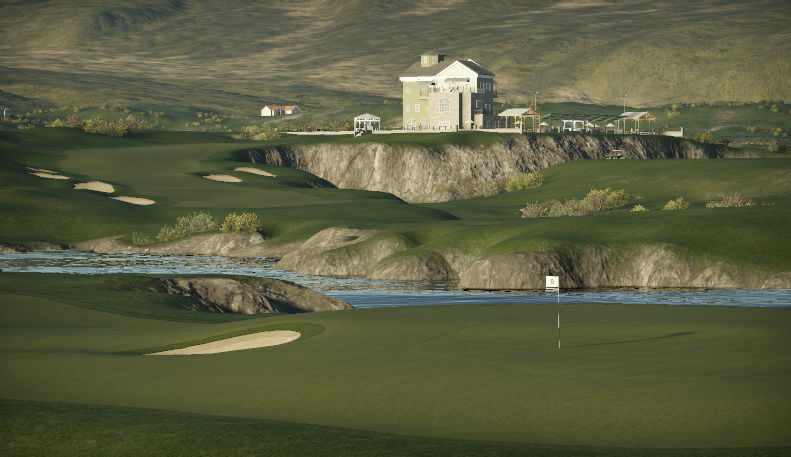 There are some long par 4's and 5's, but there are also short par 5's and drivable par 4's, wind permitting. Putting will be the biggest challenge one this course, but the main defense will be the wind. Enjoy!